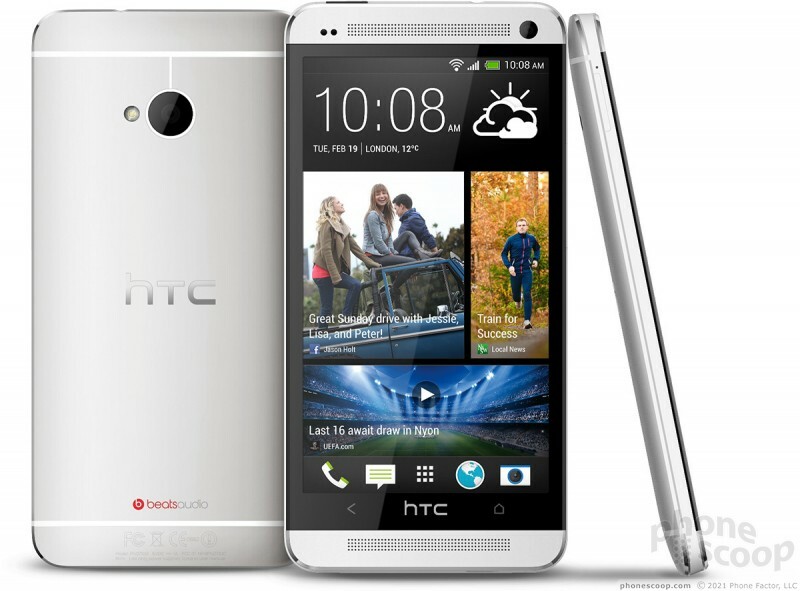 HTC today announced the HTC One, its global flagship phone for 2013. The One sports a 4.7-inch display with 1080p full HD resolution and 468 ppi, housed in a unibody shell machined from a solid block of aluminum. The unique "UltraPixel" main camera features oversized sensor pixels for better quality and low-light performance. The camera is 4 megapixels, trading pixel count for pixel size. The camera also sports optical image stabilization, an f/2.0 lens, and the ability to capture real-time dynamic HDR video. 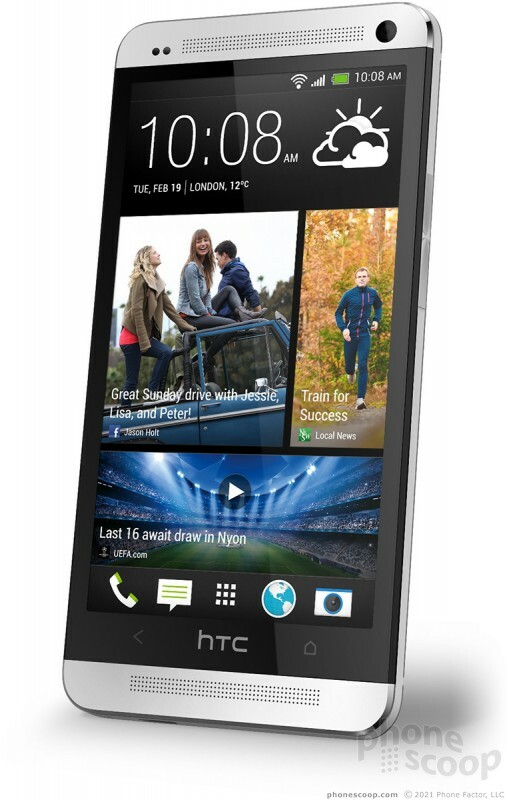 The One can capture a hybrid photo+video that HTC calls a “Zoe”, which includes a burst of full-resolution photos plus a three-second HD video clip. The One also sports Android 4.1 and Sense 5, a cleaner, simpler version of Sense. Sense 5 includes a new Flipboard-like home screen called “BlinkFeed”, that merges Facebook, Twitter, and news content in a stream of visual tiles. The One also includes an infrared transceiver and includes universal remote control software based on technology from Peel. Hardware features include a 1.7 GHz Qualcomm Snapdragon 600 quad-core processor, 2 GB of RAM, up to 64 GB of embedded memory, NFC, a 2300 mAh battery, and front-facing stereo speakers. The audio features also include a high-power amp and an extra “HDR” microphone for clearly capturing sound in unusually loud environments, such as concerts. The One will be available starting in March, from AT&T, Sprint, and T-Mobile. 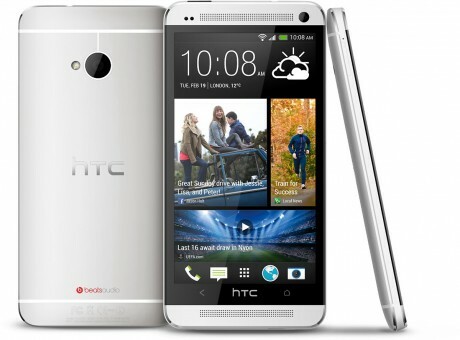 The One is HTC's new flagship Android phone for 2013. It has a slick unibody metal design and cutting-edge specs and features. Old school technology which is a good convenience when the remote is hard to find or you want to see "your show" on a public television.